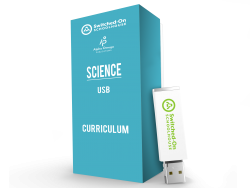 Applauded and award-winning, SOS 4th Grade Science creates student proficiency and comprehension through an innovative, reliable format. Additional topics covered include changes in water, weather, our solar system and the universe, and planet earth. Filled with experiments, this course is great for hands-on application and understanding God's Creation.